Are you worried about fine lines, wrinkles, uneven skin tone? 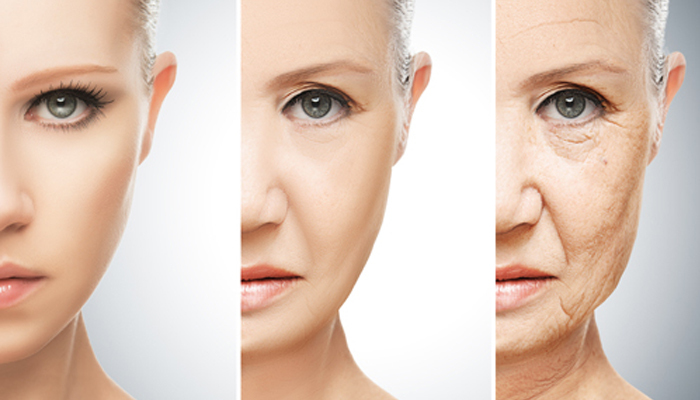 Did you know, these signs of ageing are not just the consequence of growing old? They can appear as a result of genetics, environmental conditions, diet and even stress! 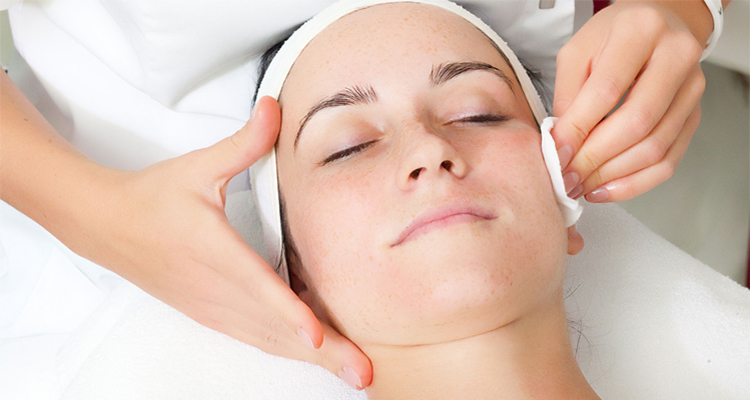 Are you suffering from breakouts, congested skin or even excessive oiliness? 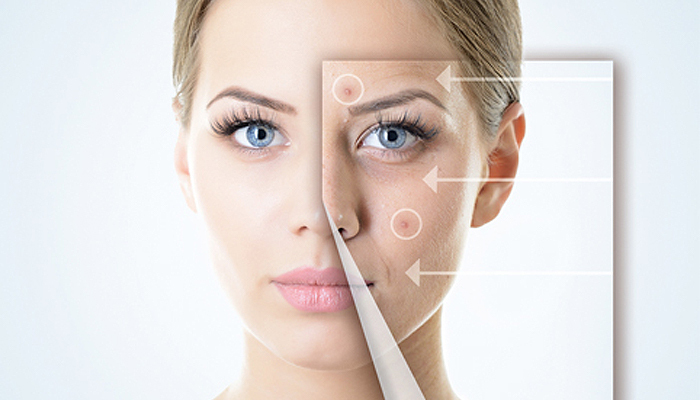 Acne is a condition that you might have unfortunately experienced at some point in your life. Whether this has been as a teenager, adult or both, this skin condition can be incredibly frustrating to treat. How can I relieve that tight, dry feeling from my skin? This common skin concern can leave your skin feeling itchy, flaky and even very sensitive. But do you know what the difference between dry skin and dehydrated skin? Have you started to notice hyperpigmentation forming on your skin in the shape of brown spots, discolouration and an uneven complexion? 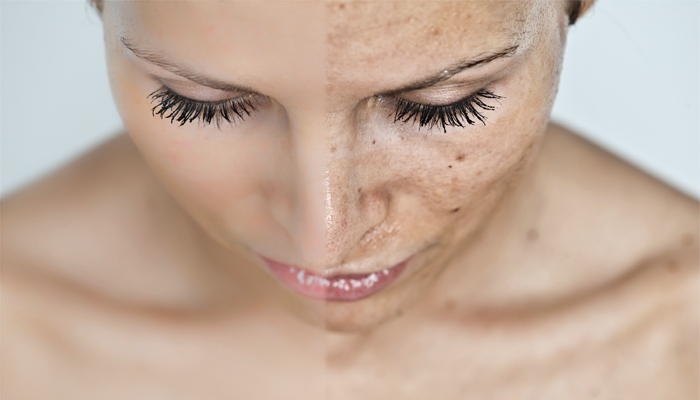 Hyperpigmented skin is the first sign of ageing and is now considered the leading age-marker. When it comes to oily skin, it’s all about genetics! But, when it comes to controlling excess oiliness and trying to maintain a matte finish, it all comes down to your daily skincare regimen and whether you have the right products for your skin. Do you suffer from tight, red, stinging, itchy, reactive, flushing or hot skin? 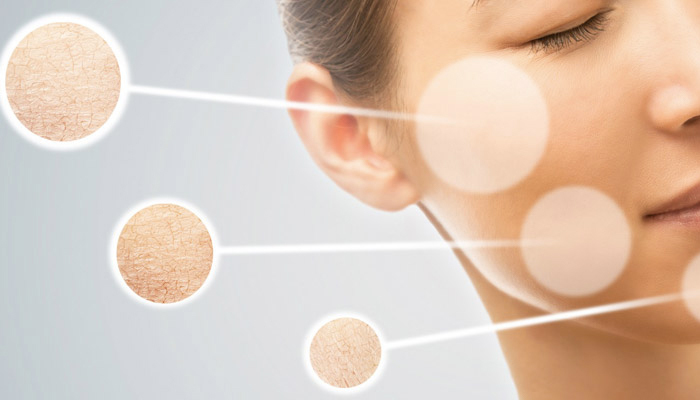 Sensitivity is a very common skin concern among our clients, but understanding the difference between sensitive and sensitised skin is the first step into managing this challenging skin concern.